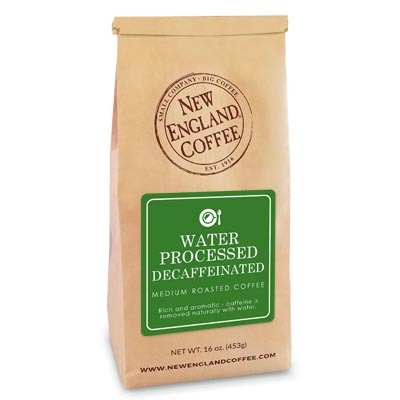 Enjoy the rich aroma and intense flavor of this decaffeinated coffee that’s water processed. Caffeine is removed naturally with water. EXCELLENT Decaf, nice flavor, not acidic at all. I love your decaf Breakfast Blend. Could you please think about adding more flavors to your decaf line?